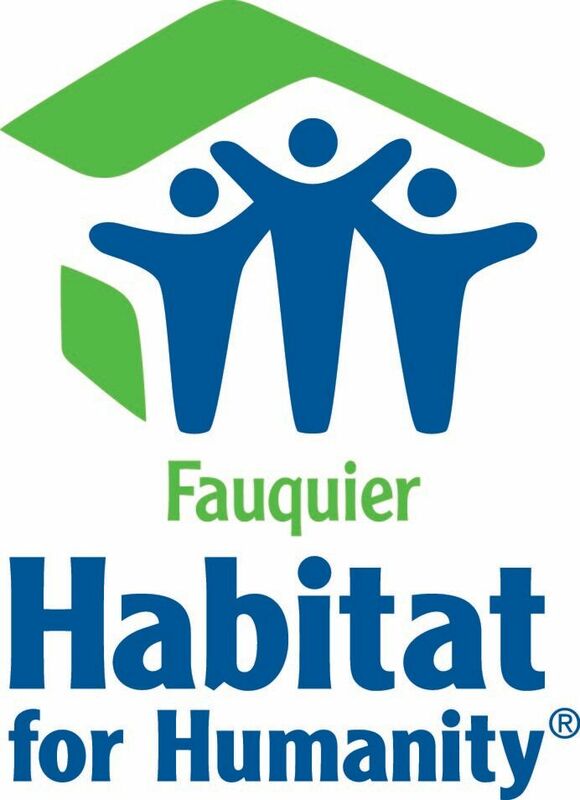 With a look back at all that has been accomplished, we celebrate the strength and stability that Fauquier Habitat homeowners claim as their own and bring to our community. Four (4) Rehabilitation Projects: 1 major rehab for a homeowner in Goldvein; 3 NSP foreclosed renovations in Remington. We've built stronger neighborhoods that included 75 adults and 98 children! A series of morning chats with business leaders. An "Open House" for our business supporters to hear the latest from Habitat about its exciting programs. Meet and greet new Board members, chat with "old" members and see our new offices!